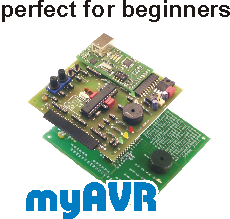 Start with the STM32-controller family in the programming of 32-bit controllers! 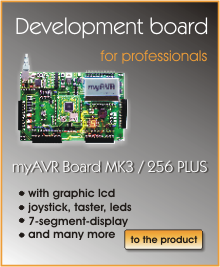 Special developer boards with STM32-contoller be able to extended with mySTM32 extension boards. These have typical in- and output devices.